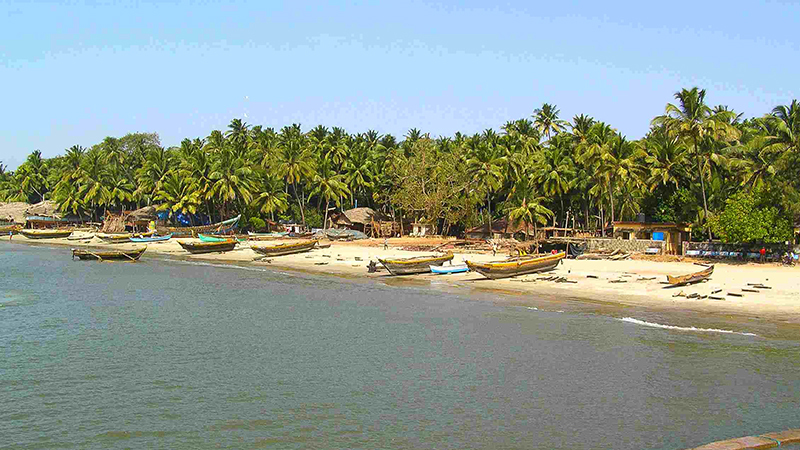 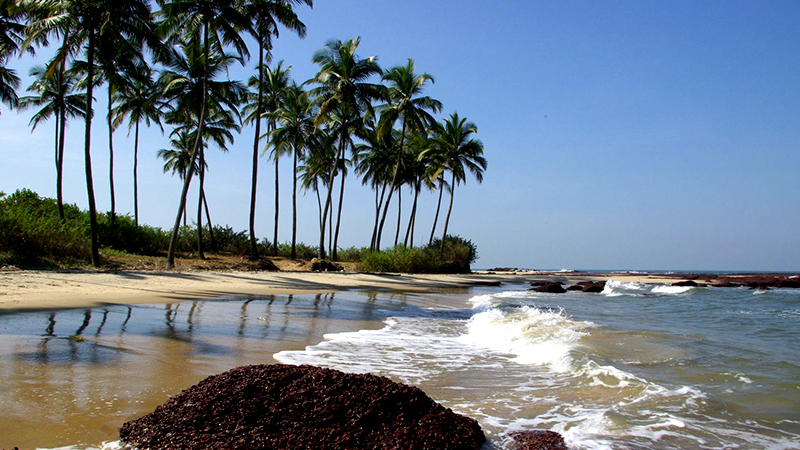 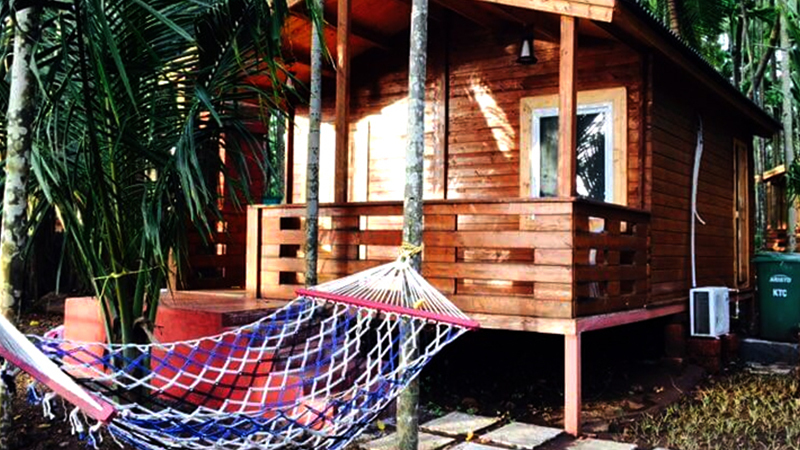 Dapoli can be best described as a place where a hill station and a beach come together. 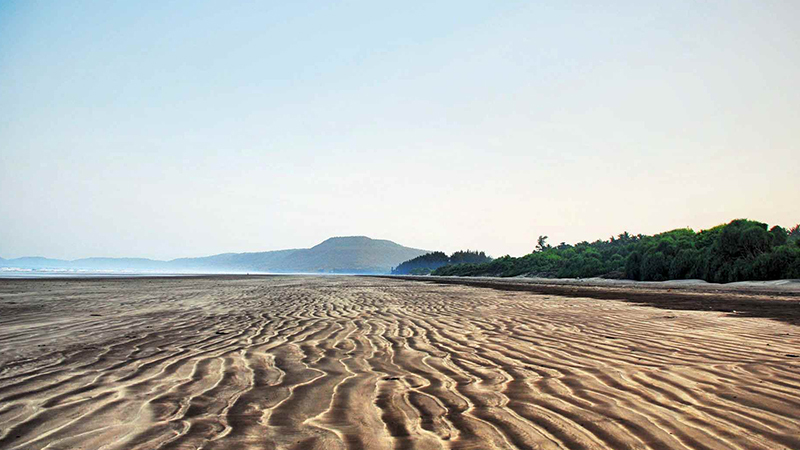 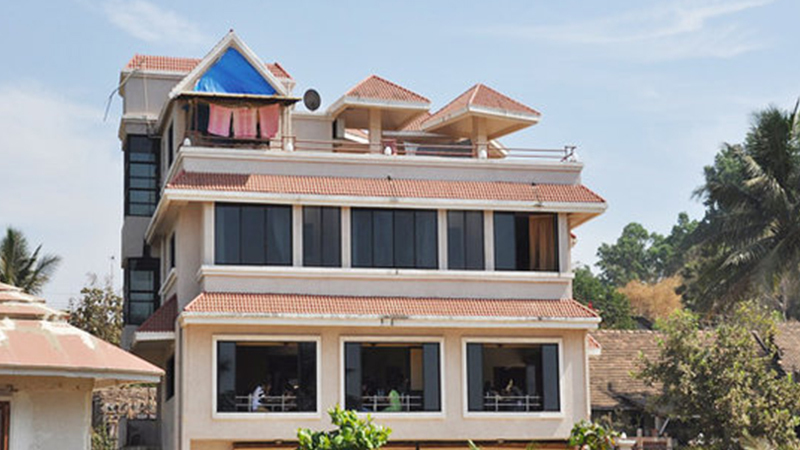 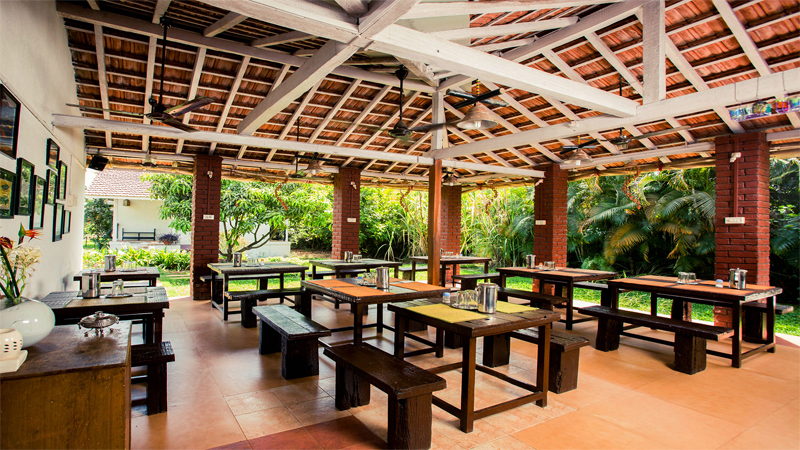 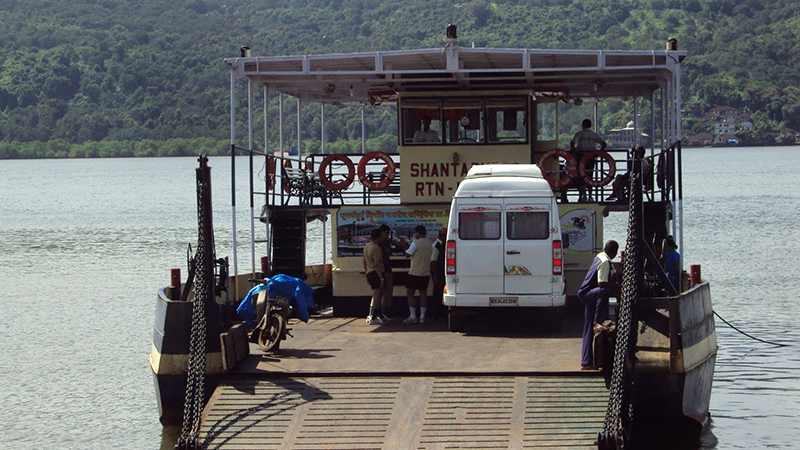 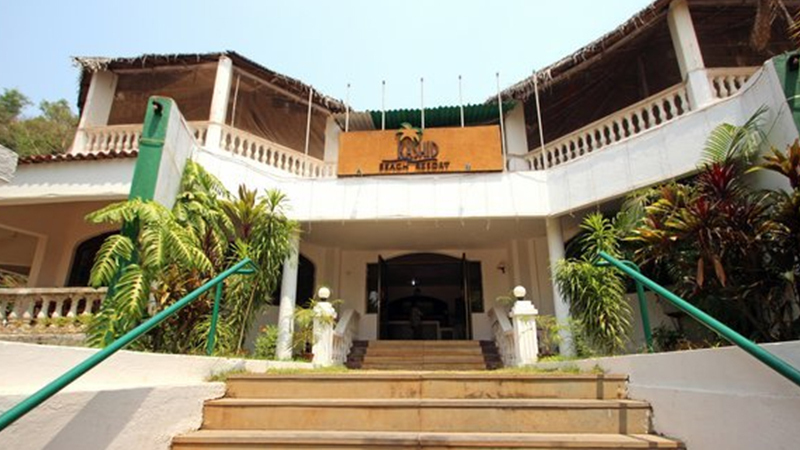 Situated at a height of 800feet above sea level in Ratnagiri District, on the west coast of Maharashtra, India. 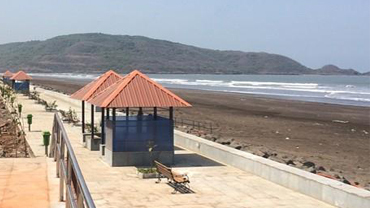 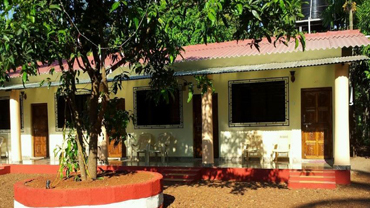 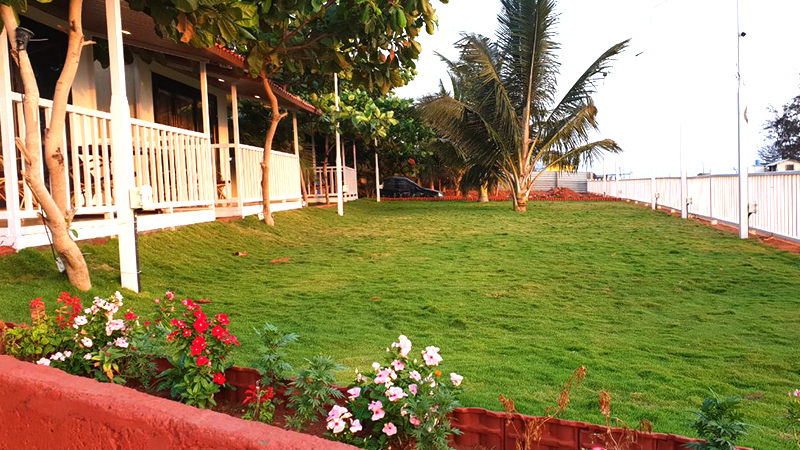 Dapoli is blessed with natural beauty and cool climate throughout the year having a long coastline surrounded with forest and is a home for various migratory birds and animals. 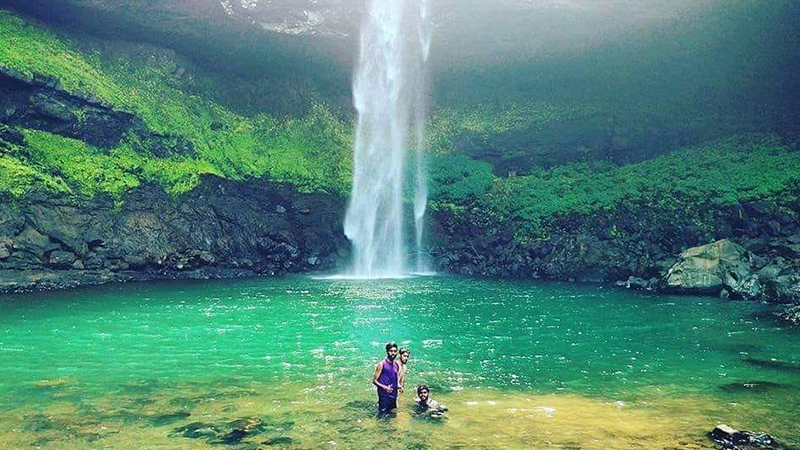 Dapoli also known as “Mahabaleshwar of Konkan” is a perfect place to spend time with friends and family for weekend or for holidays.